Samsung got dominated by Apple in 2016. When it comes to making money off of smartphones, no company is doing it as well as Apple. The latest data on profits made by smartphone manufacturers reveals that while the iPhone doesn’t dominate the global marketshare, it takes home nearly all of the profits. These are Samsung's new phones. 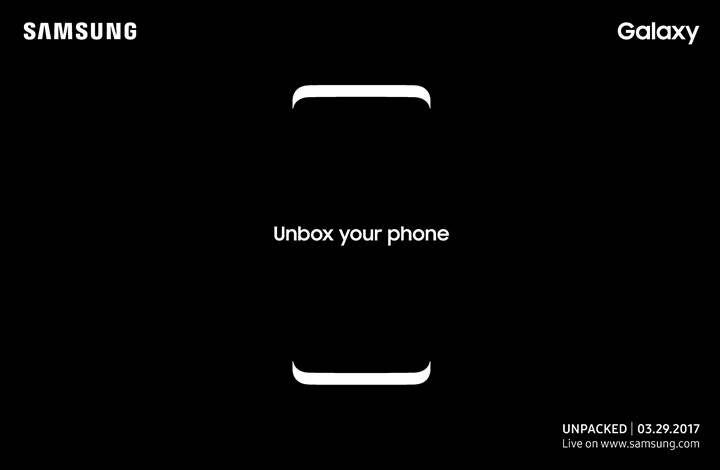 While Samsung isn’t expected to unveil the Galaxy S8 until the end of March, a supposedly leaked video purports to show exactly what the upcoming phone looks like. 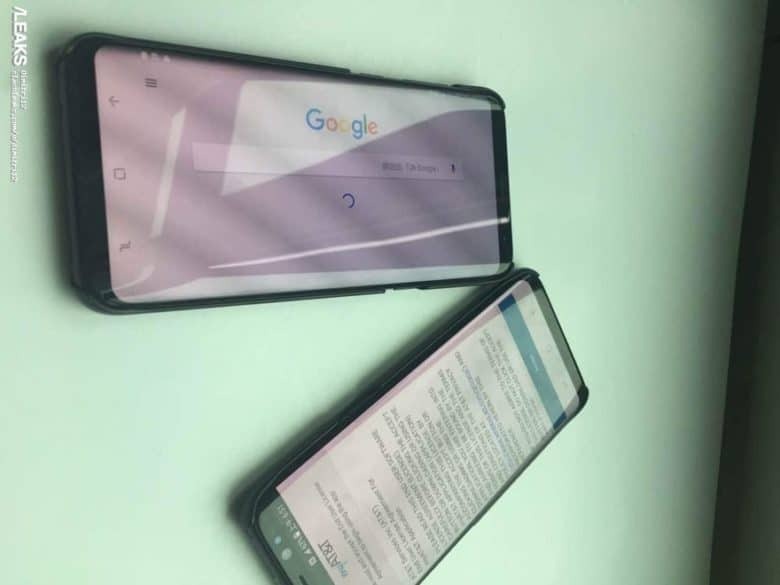 The video appears to show both the Samsung Galaxy S8 and the larger S8+. 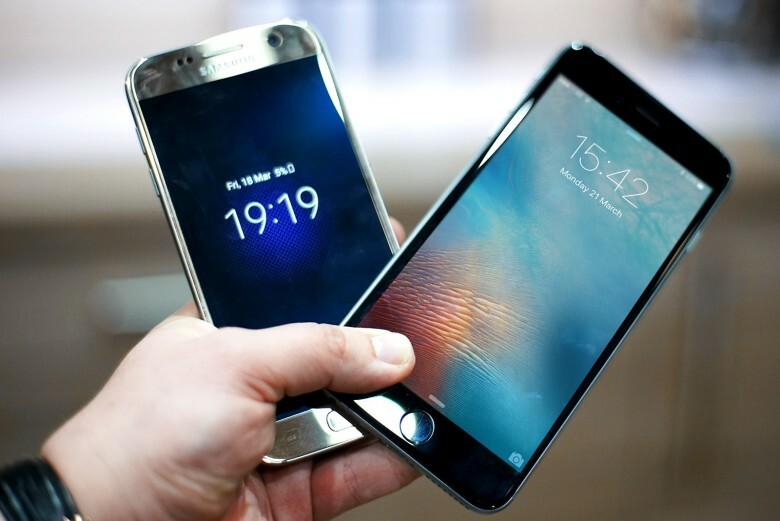 Both devices seen in the video sport curved edge-to-edge displays. Samsung replaced physical buttons on the front with virtual ones, but the 3.5mm headphone jack is still there. Samsung has issued invites to a press event in New York City on March 29 where it will unveil the much-anticipated Galaxy S8 series. Fans are expecting two devices, both of which will attempt to outshine the iPhone 7 with curved glass designs, Qualcomm’s latest Snapdragon processor, and features like iris recognition. The Galaxy S8 won't appear at MWC. Galaxy fans who are clinging onto their wallets in anticipation of Samsung’s answer to the iPhone 7 will have to wait a little longer. 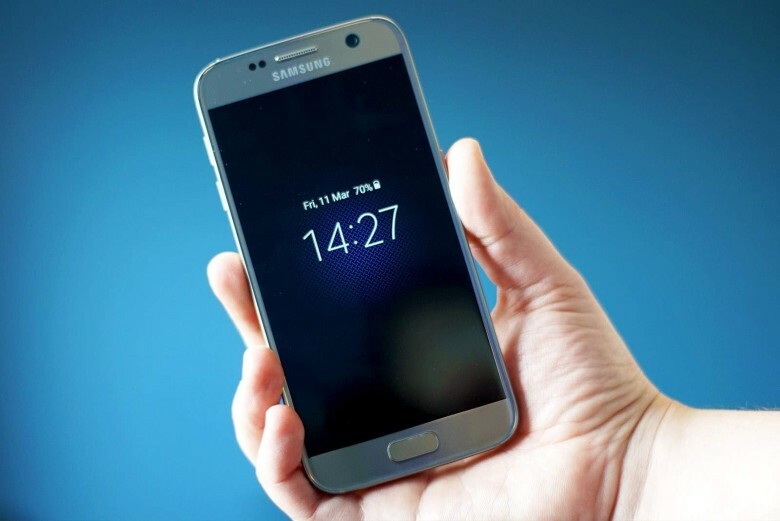 The South Korean company was expected to announce the Galaxy S8 at Mobile World Congress in Barcelona next month. It’s thought the launch was delayed so that Samsung can carry out additional battery checks to avoid another Galaxy Note 7 disaster. The Note 7 went from hero to zero. 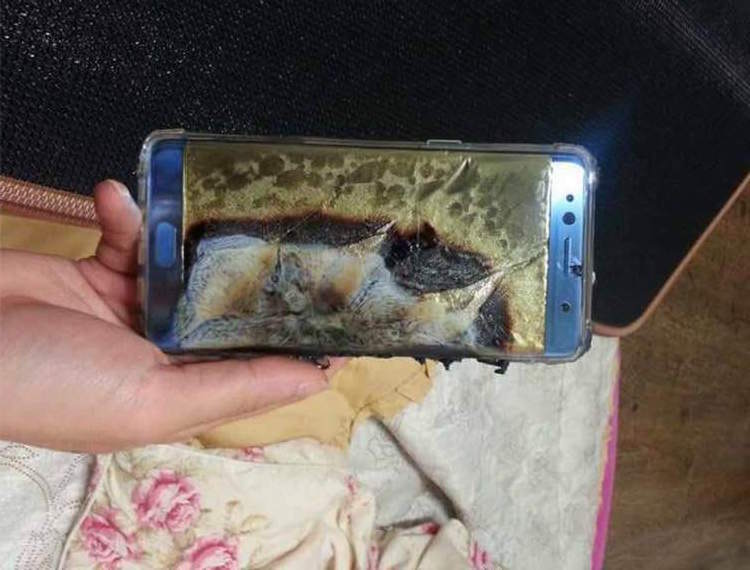 Samsung will reveal the findings of its internal investigation about the exploding Note 7 smartphones one day before it announces its Q4 earnings, claims a new report. 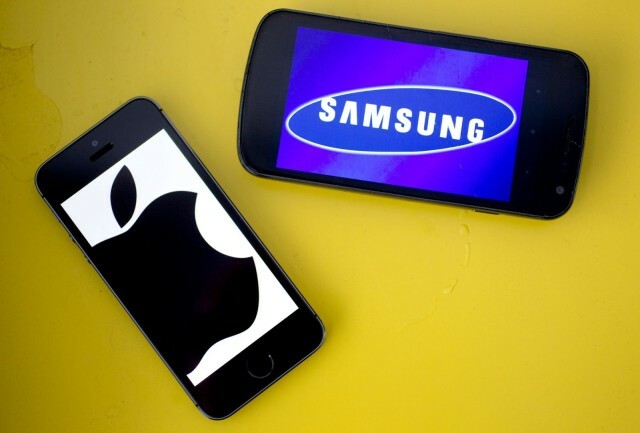 That would put the date at January 23, after which the company no doubt hopes that the news cycle will quickly move on to Samsung’s earnings for the last three months of 2016. The Note 7 was one of last year's big debacles. Samsung threw away millions of dollars and took a hefty PR hit thanks to its exploding Galaxy Note 7, which it wound up recalling at great cost last year. 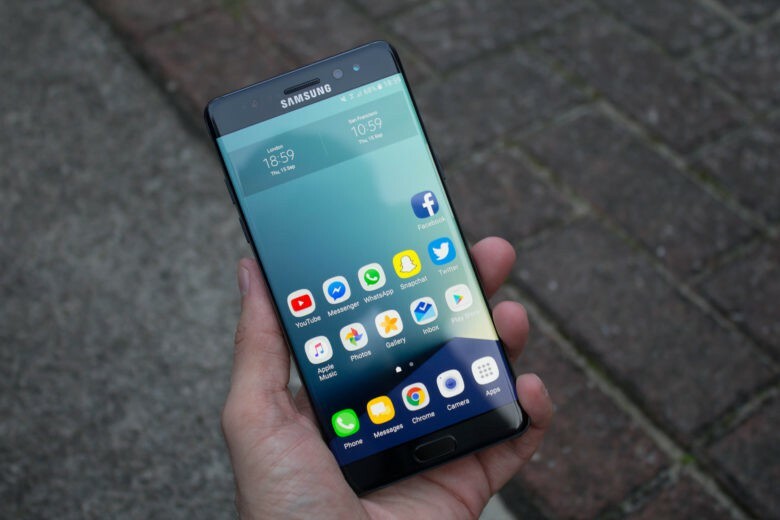 However, it seems that Samsung’s not ready to give up on the controversial batteries used in the smartphone, but will instead continue using Samsung SDI batteries for its upcoming Galaxy S8 flagship device. Thank Jobs, 2016 is finally over! 2016 sent Apple for a wild ride full of fantastic new products, crazy controversies and tons of extra drama with its rivals. Tim Cook and his colleagues probably can’t wait to jump into 2017. But before we start looking toward Apple’s future, let’s take a quick look back at all the stories that made 2016 a year Apple fans will never forget. 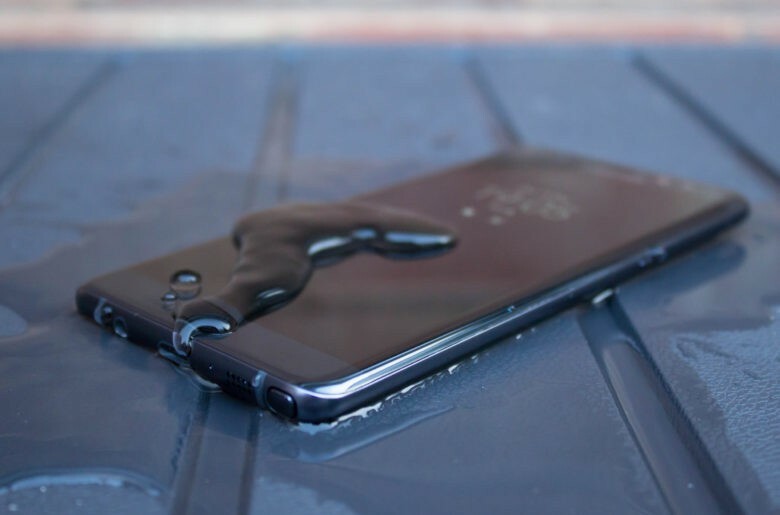 The Note 7 is all washed up. Galaxy Note 7 owners who refuse to give up their explosive device will soon have no choice but to use a different phone. Samsung revealed today that it plans to release a software update later this month that will brick all Galaxy Note 7 units not returned during its recall. 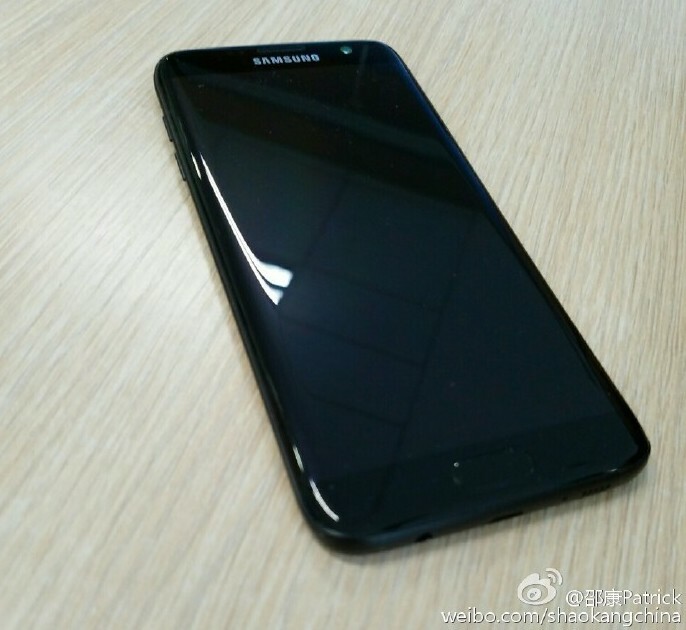 “Glossy black,” not jet black. Samsung’s desperate to boost Galaxy S7 sales following the death of the Galaxy Note 7, so it’s turning to Apple (again) for inspiration. The South Korean company is planning a “glossy black” version of its flagship smartphone that will take on the insanely popular jet black iPhone 7.